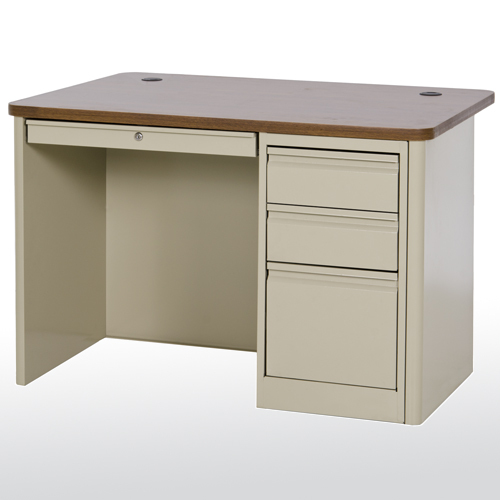 Heavy duty series with smooth radius edge side panels and rounded corners on desk top. 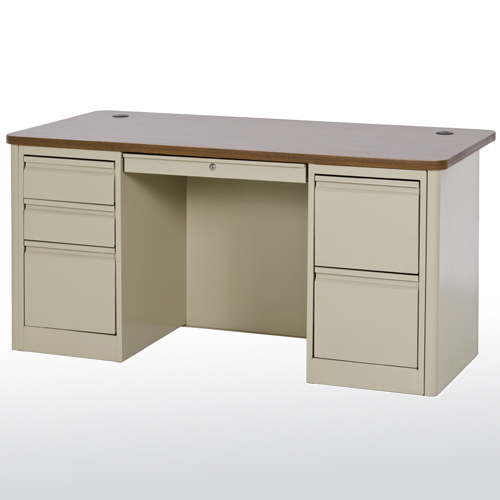 Available in six color options. ANSI/BIFMA and GREENGUARD CERTIFIED.